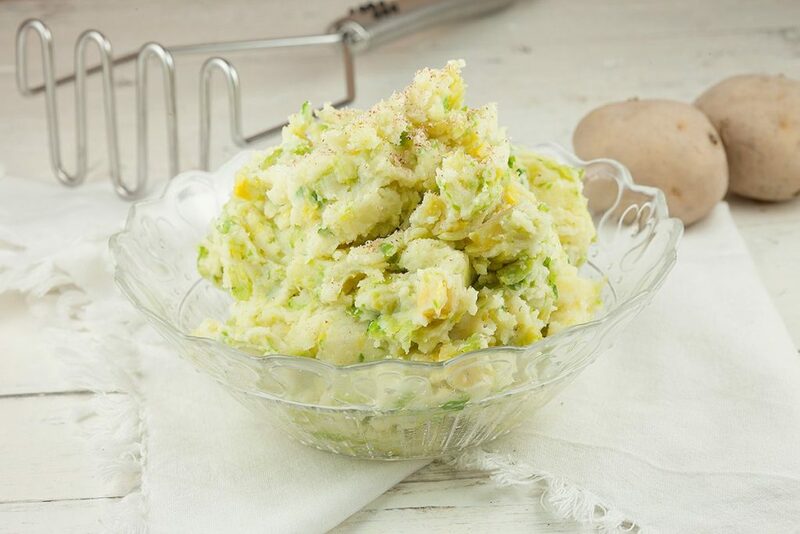 Brussels sprouts puree is a classic French side dish. Seasoned with nutmeg and of course butter. A smooth and delicate flavor.